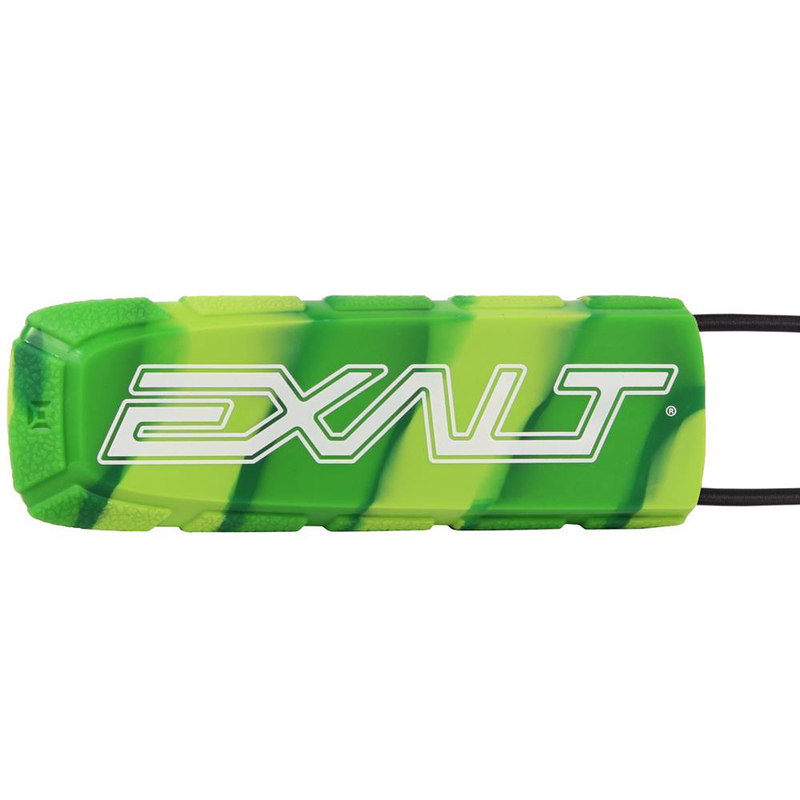 Gen X Global 1000 Round Paintball Hauler keeps your paintballs safe and organized between games. 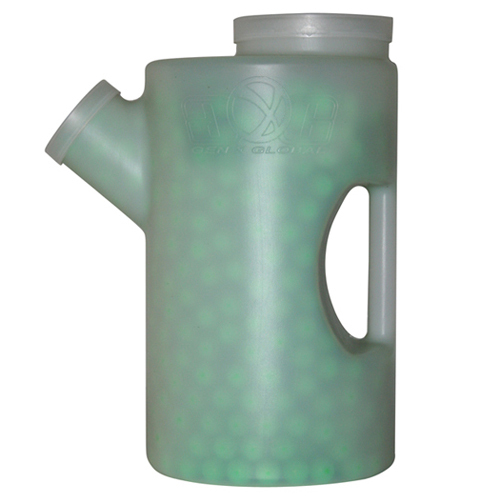 This hard plastic vessel holds two bags of paint and has a large, easy fill top opening. 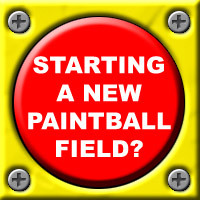 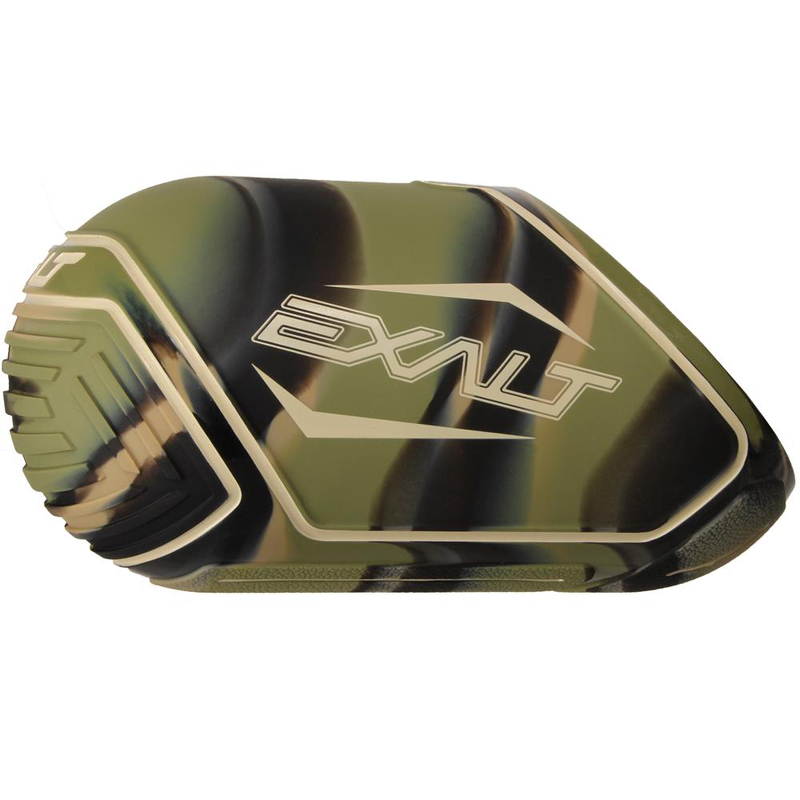 It keeps your paintballs air tight and out of the elements. 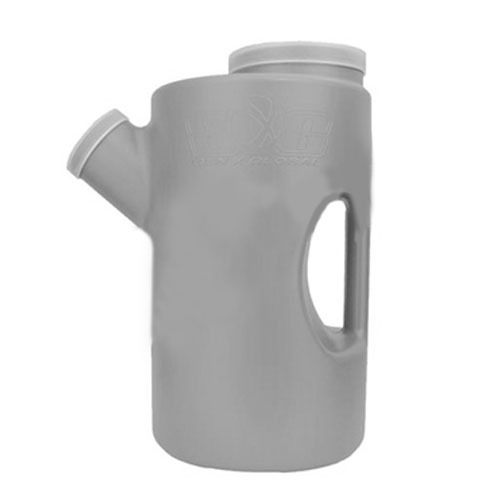 The side spout lets you quickly and cleanly fill pods and hoppers so you don't waste any time between games!